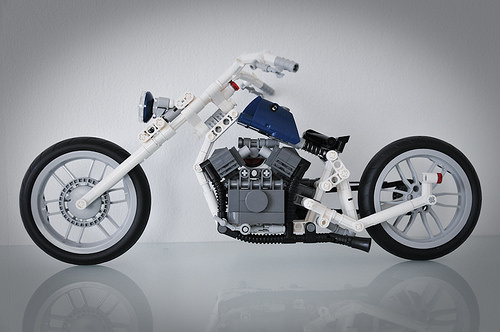 Mind you this Blue Angel – Soft Tail Chopper isn’t Zed’s, it is lego_jonsson’s…and he isn’t dead like Zed. But check out, the full photoset for all the goodies nonetheless. Good to hear your voice again, so to speak.